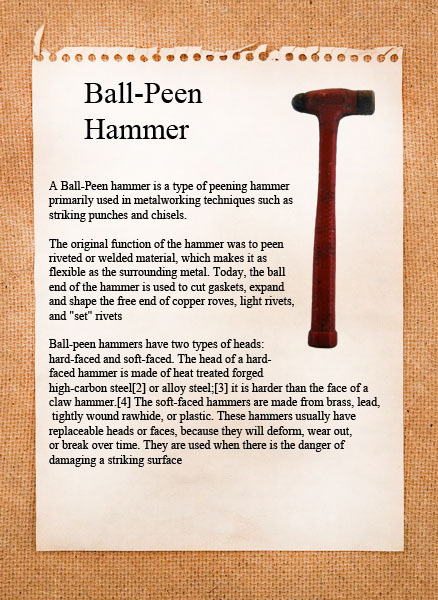 A countersink is a cone-shaped hole cut into a board or plane. A countersink is also the name of the cutter (or bit) used to cut such a hole. 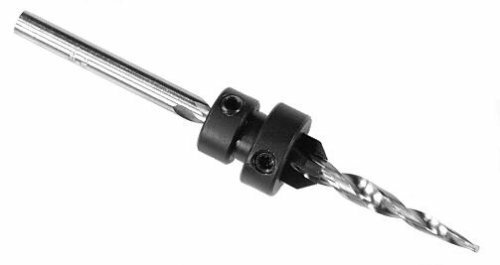 The common use of a countersink is for when the project calls for a flush finished surface – the countersink bit is used to create this effect. 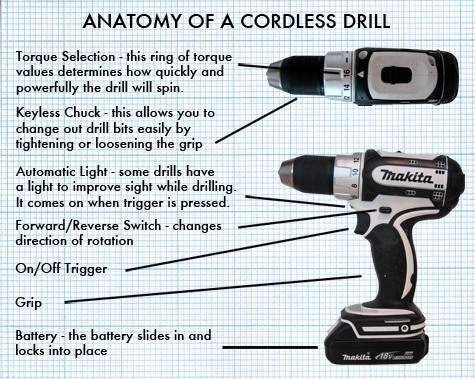 The tip of the bit drills through the working surface and the the countersink portion (the part closest to the base of the bit) acts as the cutting mechanism to create the cone-shaped hole desired. 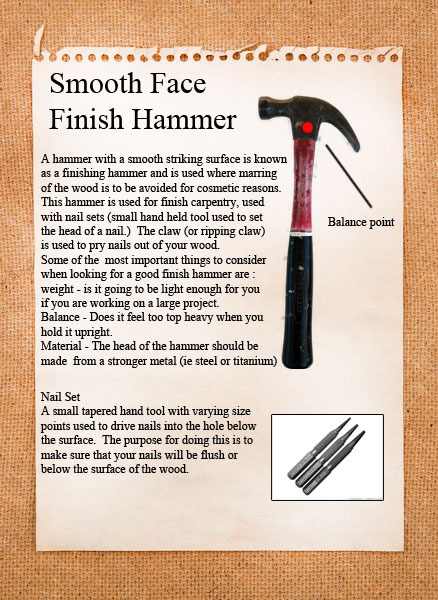 Really a must have for when the project requires fine craftswomanship! This is usually not the first power saw that most grrlz out there aim to purchase – but let us tell ya…you really should. Owning a chop saw will change your life – we guarantee it! 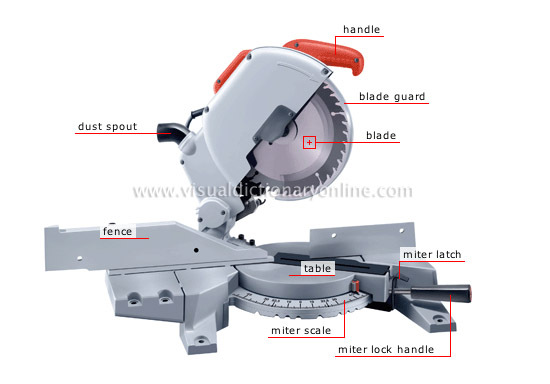 A power miter saw, also known as a chop saw or drop saw, is a power tool used to make a quick, accurate crosscuts. Most miter saws are relatively small and portable – relatively being the operative word. 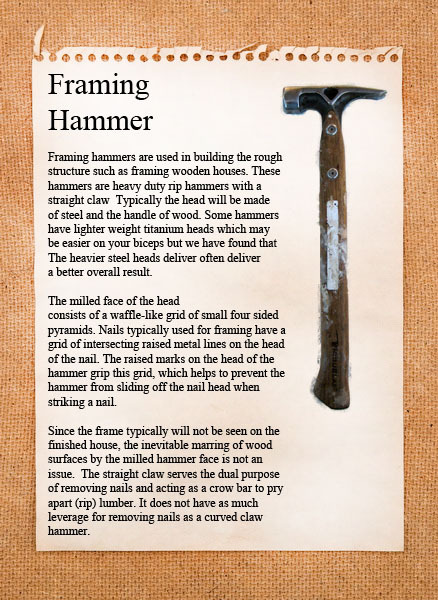 The piece of wood that will be cut is typically held against a fence, which provides a precise cut and a relatively safe working area. A primary distinguishing feature of the miter saw is the miter index that allows the angle of the blade to be changed relative to the fence (meaning it will allow you to make exact angle cuts.) While most miter saws enable precise one-degree incremental changes to the miter index, many also provide “stops” that allow the miter(angle) index to be quickly set to common angles (such as 15°, 30°, 45° or 75°). 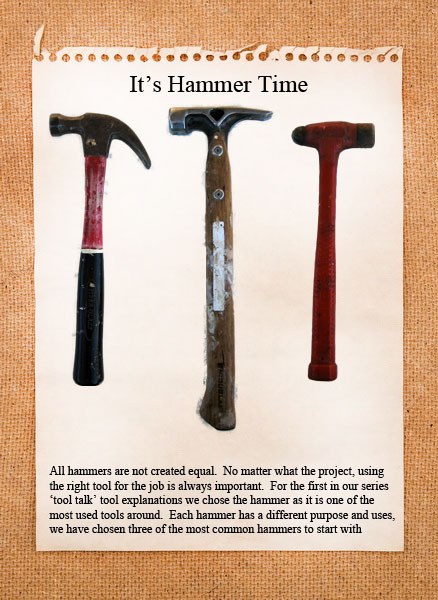 For most of us this is about all we will ever use the chop saw for but for the more advanced grrlz out there…there is oh so much more to this one!…read on…. is the most basic. It has a fixed vertical pivot with rotating cutting table allowing horizontally angled cuts while the blade always remains vertical. has a rotating vertical pivot allowing the cutter head & blade to be tilted sideways in addition to the horizontally rotating table. This allows vertical & horizontal angled cuts as well as cuts angled in both planes. is a compound miter saw with horizontal sliding arms for the cutter head allowing much wider cuts. 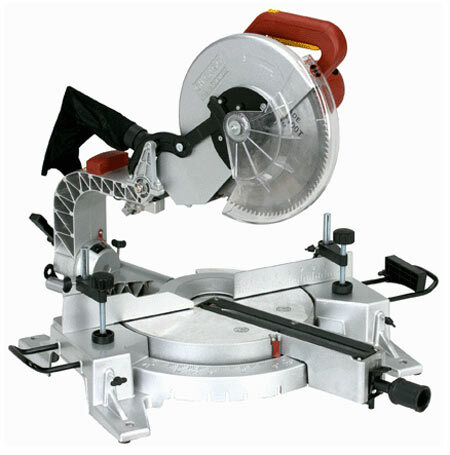 If you are going to purchasing a miter saw we highly recommend this type! A dual compound miter saw is like a sliding compound miter saw, but its blade and motor can tilt both left and right. This provides more flexibility for cutting complicated angles such as required for crown molding. In a higher end miter saw a laser guide provides a precise visual indication of where the cut will be positioned on the workpiece in the current configuration. These are pretty snazzy but can get a bit pricey. Some models provide a single reference line for one side of the kerf, while others provide two lines to reflect the total kerf width. A blade guard is a cover for the teeth of the cutting blade. Most modern miter saws have self-retracting blade guards, which automatically retract when the saw is lowered onto a workpiece and re-cover the blade when the saw is raised. It is very dangerous to use the saw if these guards are removed or damaged! A dust bag connects directly to the saw, and helps to collect sawdust away from the workpiece during cutting. Optionally, many manufacturers sell adapters to connect a shop-vac in lieu of a bag to capture more of the dust and simplify disposal. Dust removal with these saws is notoriously poor. A safety clamp helps to lock a workpiece into position prior to making a cut. This is an especially important feature when cutting smaller workpieces (eight inches or smaller). Typically, the work will need to be supported on the far end to stabilize the piece while cutting. Miter saws are inherently low hazard as the workpiece is held stationary against a fence while the saw head moves, making kick back almost impossible and normally keeping hands clear of the blade. Also the saw head is usually drawn back, then lowered and fed forward through the material so that binding is unlikely. Because they cut from above it is not necessary to adjust blade depth for different thicknesses of work piece and, like any bench machine, repeat cuts are very easy. One of the main disadvantages of a miter saw is relatively poor wood chip and dust extraction, since so much of the blade is exposed when cutting, especially bevel cuts, there is a tendency for chips to fly around.